Caregiver scheduling for nursing homes, clinics, assisted living centers, residential care and other care facilities. Track shifts across multiple locations to find the best person for the role based on their training, availability, overtime laws, and more. Caregiver staff can check schedules and clock in with their smartphones. Instantly view daily tasks, and review important updates. If anyone can’t make it in, managers can offer their shift to all other staff members with just one tap. Create fully costed employee schedules in no time at all. Notify all your caregiver staff of updates with just one click, and easily export digital timesheets to your payroll software. Easily capture when and where your caregiver staff are working. Deputy allows for greater HR compliance, payroll accuracy, and insight into workforce productivity. Give your caregiver staff the ultimate collaboration platform. Send messages and files to teams or individuals, and contribute to the workplace conversation from any device. Deputy works seamlessly with all leading payroll providers to create a truly connected business. Optimize your caregiver staff scheduling with integrated POS data. Create and assign tasks to your staff with detailed messages and due dates. You’ll receive a notification when they are done. Streamline your caregiver staff scheduling workflow with Deputy. Work from any device, anywhere. With applications for Android, iPad, iPhone and even Apple Watch, it’s easy to manage your caregiver workforce from any location. 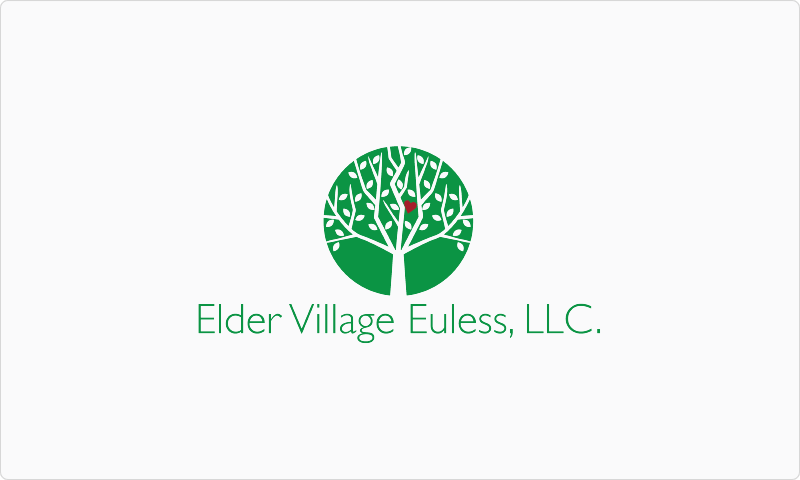 Owner of Elder Village Euless, LLC.